Perhaps you need some tips on how to get started. 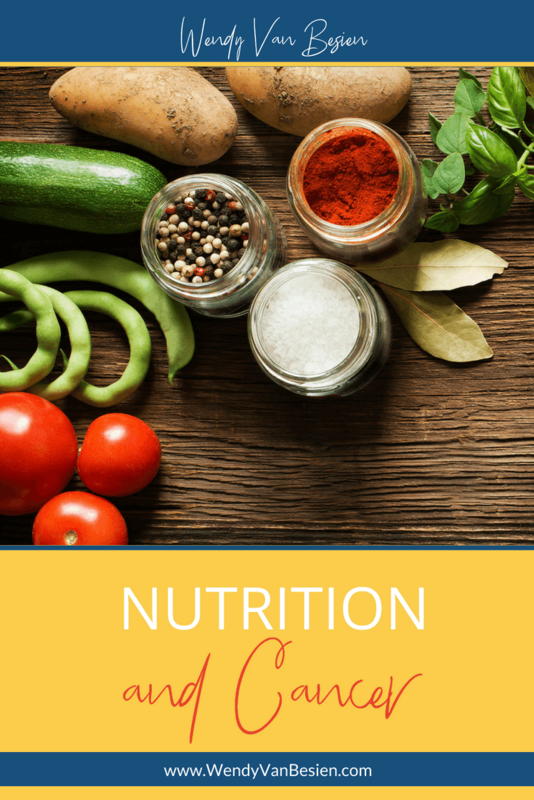 Here are three ways to start and maintain a healthier, more balanced nutritional lifestyle. It’s all-too-easy to go through the day, eating when you get hungry, not really considering if what you’re choosing makes for a balanced diet. But if you keep a food log, writing down everything you’re eating throughout the day, areas of need and/or excess will soon rise to the surface. As it becomes more apparent that you need more or less of certain things, you can adjust towards balance. Eating a diet rich in vegetables and fruits has a number of benefits we don’t talk about enough! They’re high in fiber, vitamins, minerals, and antioxidants. They are linked to a reduction in risk for heart disease, including heart attack and stroke. They provide natural energy. If they aren’t enjoyed on their own, they can be integrated into dishes in many delicious ways! If you’re healthy enough for physical activity, start taking steps toward a more active lifestyle, which can help motivate you to eat better. Studies have shown that increased exercise is linked to craving a healthier diet. Working out, even just incrementally, and healthier eating go hand in hand – so if you can, get moving!